The State Auditor has released a follow-up report indicating up to $2 million was misspent in Iowa’s 6th Judicial District over a six-year period. Employees in the 6th Judicial District handle parole, probation and work release cases in six eastern Iowa counties. The district, which is part of the Iowa Department of Corrections, has offices and facilities in Cedar Rapids, Iowa City and six other communities. A report released in January of last year concluded about three-quarters-of-a-million dollars was misspent because some district employees were being paid for work at the non-profit Community Corrections Improvement Association and they took more vacation time each year than other state employees. The non-profit ran programs for children who had parents in prison and adults on parole who needed rent assistance or substance abuse counseling. 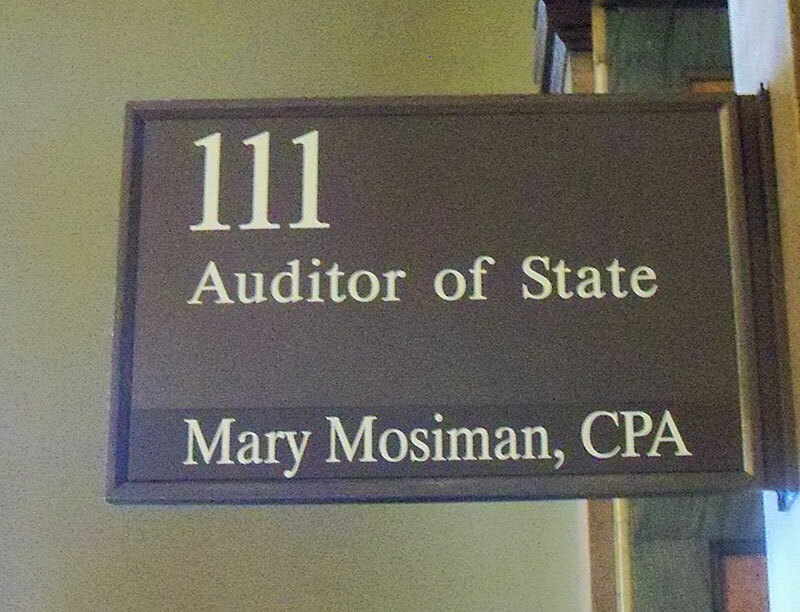 The auditor’s updated report expanded the review period by two more years. The new report has identified nearly $1.2 million more in improper payments in the district . After the release of last year’s report, district managers reduced vacation time and severed ties with the non-profit group. The non-profit is closing at the end of the year. A state audit released earlier this month concluded employees in three of the state’s eight judicial districts were claiming up to a week more vacation time each year than they should. 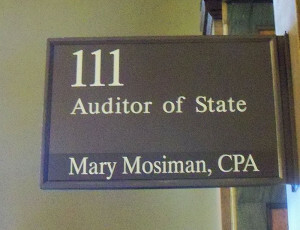 The auditor is asking legislators to clarify state law, as the workers argue they are not technically state employees.